Cycle Coaching offering truly personalised Training Prescription and Personal Trainer style Personal Coaching. 20 years experience in cycle coaching. Working as a Coach Educator for British Cycling. National standards (Bikeability) Instructor Trainer. British Cycling Ride Leader Tutor (including Sky Rides). 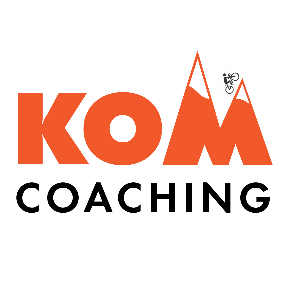 Coaching qualifications in Road, Track, Mountain bike and Cyclocross. Fully qualified to prescribe training for individuals (BC Level 3 Coach). •Do you want to ride all or part of the route of the Sportive you are targeting, with your coach right by your side offering invaluable advice and motivation? •Do you want to get fit or lose weight with a Personal Trainer style mentor, riding with you ensuring that you complete those key sessions, offering nutritional advice, motivation and more? •Do you want your coach right beside you for those tough indoor or outdoor intervals? •Do you want to develop specific aspects of your mental preparation for instance strategies to improve your focus or in-competition decision making skills or control your emotions or stress levels prior to or during competition? •Do you want to improve your skills for instance in cornering or descending, learn how to climb or use your gears more efficiently or increase your confidence? Success. Coach Martin Burrows has been notified of your message. To hire Martin Burrows as your coach, select the coaching service that is right for you.